13+ Scion FRS Clutch Kit. 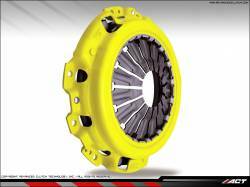 Performance and Race Clutch Kit for Scion FRS. 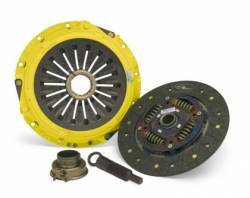 Choose from Stage 1, 2, 3, 4 or 5 Clutches by ACT, Clutchmasters, Comp Clutch, Exedy or Spec Clutch. Shift faster and hold more power with an FRS Performance Clutch Kit. 11-15 Scion tC Clutch Kit. 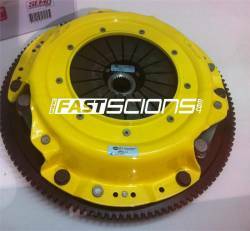 Aftermarket Clutch Kit for Scion tC2. 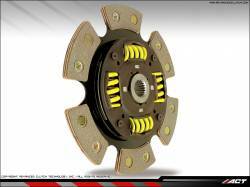 Choose from Stage 1 thru Stage 5 Performance tC Clutch Kits. 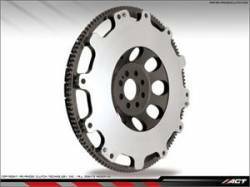 Scion tC2 Aftermarket Clutch Kits by ACT, Clutchmasters, Competition Clutch, Exedy, Spec & South Bend Clutch. 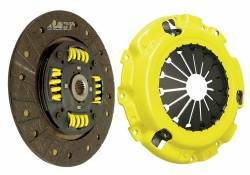 Description: ACT 6 Puck Clutch Kit for the 08-14 Scion xD SC1-HDG6. 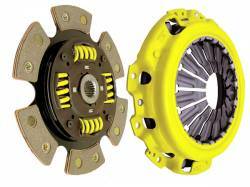 The ACT 6-Puck Clutch Kit for the Scion xD holds up to 305lbs of torque & provides a 25% increase in clamping force on your Scion xD! 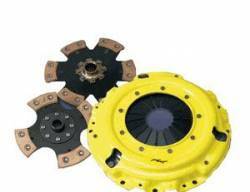 Includes HD Pressure Plate, 6-Puck Sprung Disc!